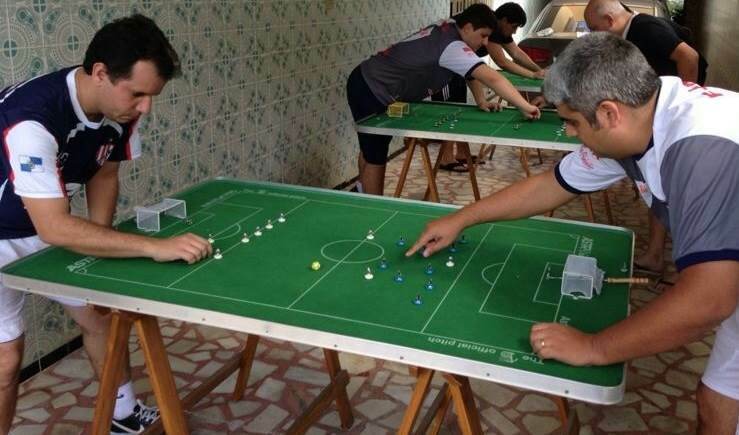 On June 22 8 players attended the Open of Nilopolis in Brasil. There were many close game and in the end Marcelo Ramalhete was the winner. He beat Daniel de Matos in the final. 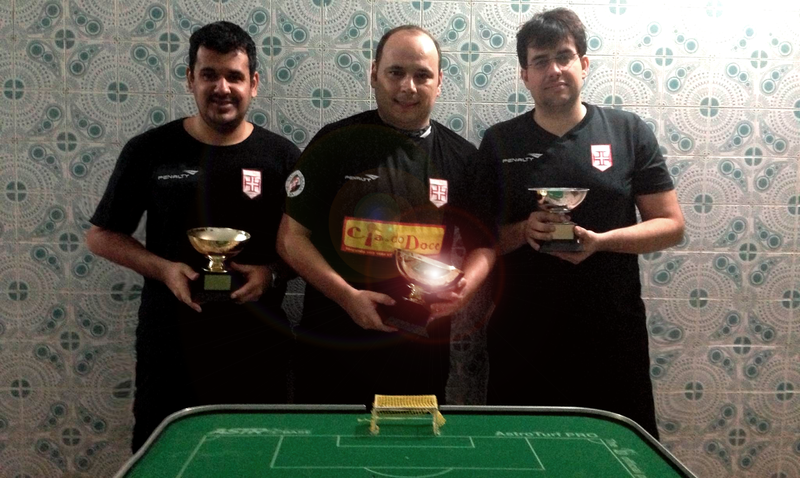 Congratulations to the Vasgo de Gama players for placing 4 players in the semi-finals. This entry was posted in FISTF News and tagged Brazil, Results. Bookmark the permalink.